AspenCat has migrated to Community Koha! 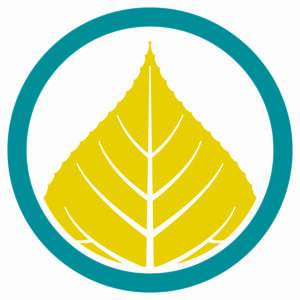 AspenCat has migrated to Community Koha, an open source ILS, hosted by ByWater Solutions. at the Community College of Aurora! It’s a new year, and we have a present for you! The Marmot Digital Archive became accessible via Pika (the patron interface for AspenCat) starting on January 2, 2018. The Marmot Digital Archive has been beautifully integrated into Pika and allows for seamless discovery for anyone using the interface. You’ll see links to relevant “digital archive objects” in search results as well as in grouped works and individual records. For example, if a patron searches for the keyword “quilts” they’ll see books and the usual material AND ALSO see links to items in the Vail Vintage Quilts archive collection! At that point, the patron can click on one of the archive objects and will be drawn directly in to explore that item and other digital objects. Similarly, when exploring digital archive objects, will see links to other related objects in other collections as well as physical holdings at the library. 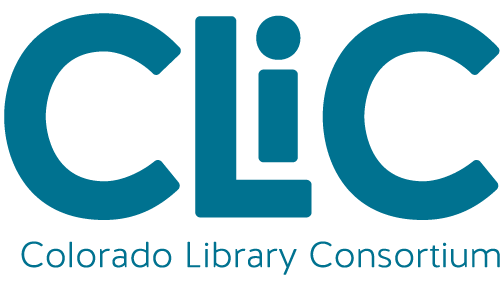 The Marmot Digital Archive holds several different collections provided by participating Colorado libraries featuring a range of topics and items specific to Colorado history. The value of these digital collections is immeasurable. Dive in for yourself and you’ll soon be “thumbing” though all kinds of digital objects: oral histories, postcards, yearbooks, quilt squares, and photographs. These collections will have particular value for students looking for primary resources, patrons doing genealogy research, and anyone who loves to follow the rabbit hole of discovery! Please feel free to contact us with any questions or concerns you might have. Oh, and did we mention: this new access to digital content comes part and parcel (with a bow!) with your library’s membership in AspenCat, so there will be no additional cost for access to this amazing resource. 2017 AspenCat Users Group Meeting Digested!